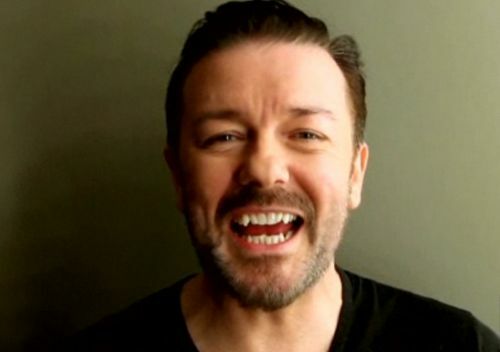 Ricky Gervais received way too much heat for his Golden Globes hosting services. So, I’d like to give you another look at the funny man, off the stage, very candid, bloopers and all. Conan O’Brien’s LIVE Coco Cam is the best.